Google's John Mueller said on Twitter that is not always the best cast to redirect users (or bots) by the location of the IP address of that user or bot. He said it can often not only "break indexing" but also "frustrate users." As you know, most of the time, GoogleBot crawls from the US. GoogleBot wants to see what US users see and if you redirect US users differently than your German or French users, that can cause issues. Google has ways of handling geolocation management from ccTLDs, Google Search Console settings, hreflang for language handling and more. 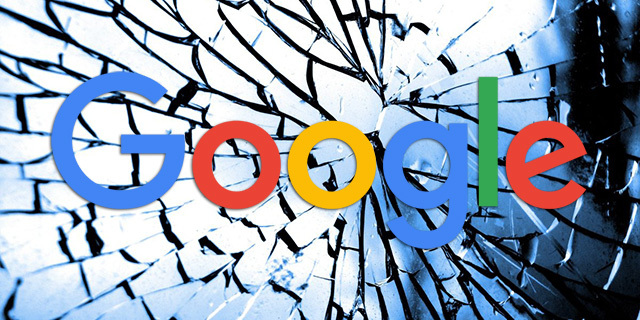 Redirecting by IP location is something Google says try not to do. I'd avoid redirects by IP location in most cases; it's easy to break indexing & frustrate users. Googlebot crawls mostly from the US. If you redirect US-based users to a different site (US-version), we won't be able to index the rest.